Color lovers rejoice! Glossy acetate brings the not-quite rectangle shape of the 780 from 7 For All Mankind to life. The noticeable frame helps give symmetry to rounder faces. 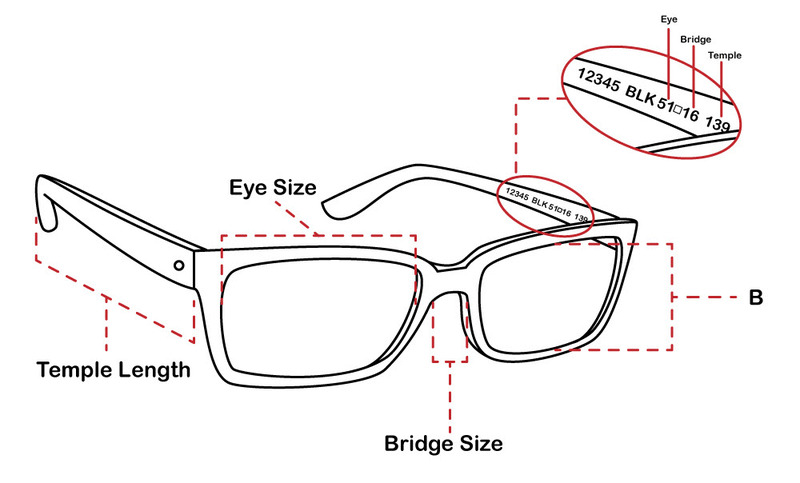 Made with high quality acetate, the 780 frame from 7 For All Mankind is complete with a logo inside the temples.